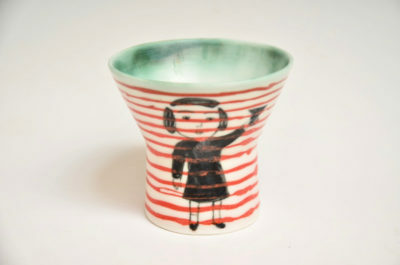 Beth Lo was born on October 11, 1949 in Lafayette, Indiana, to parents who had recently emigrated from China. 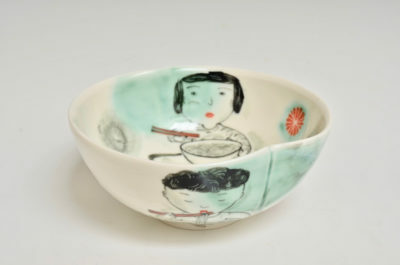 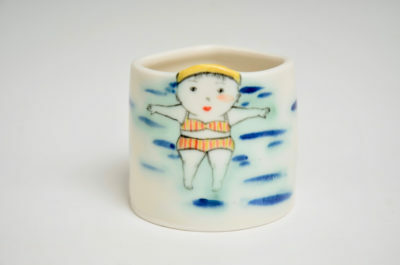 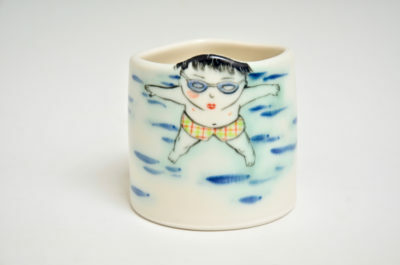 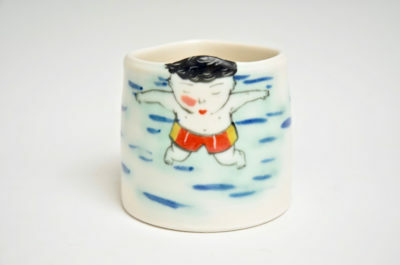 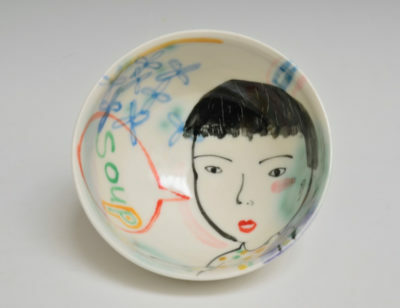 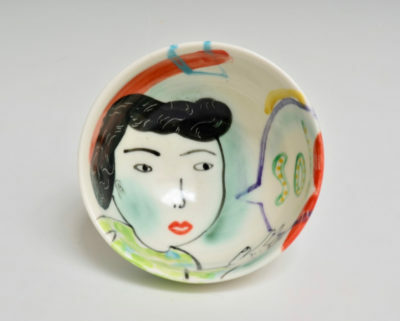 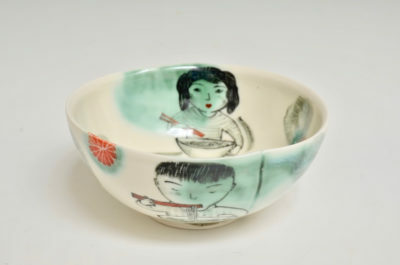 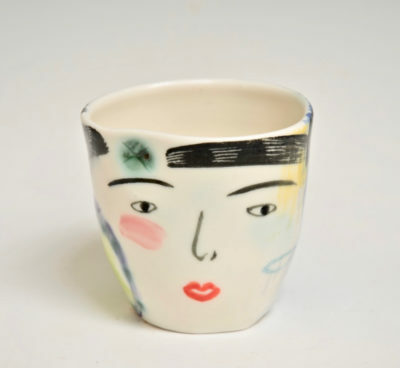 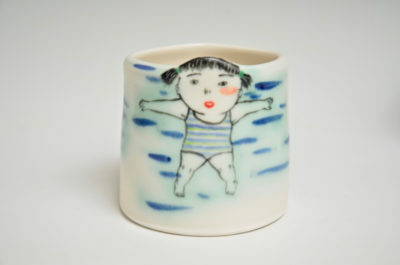 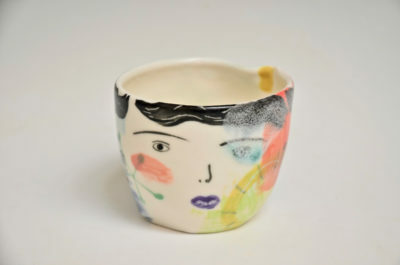 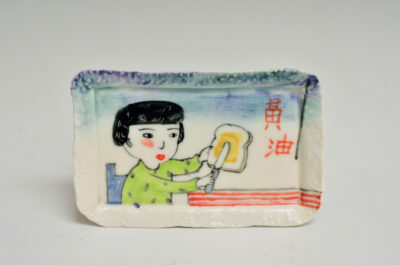 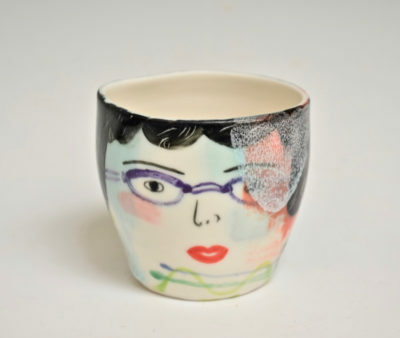 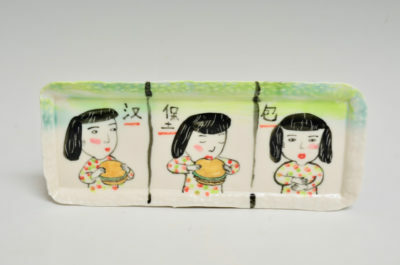 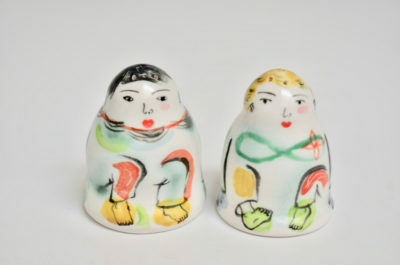 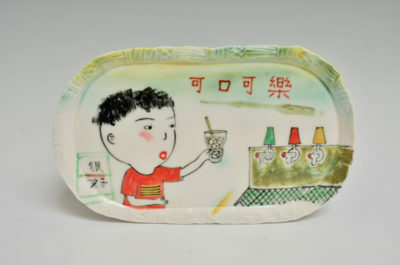 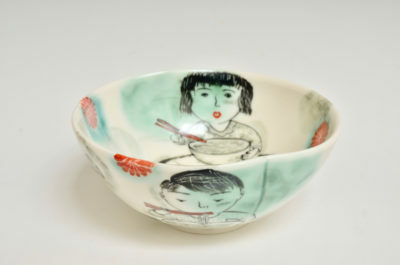 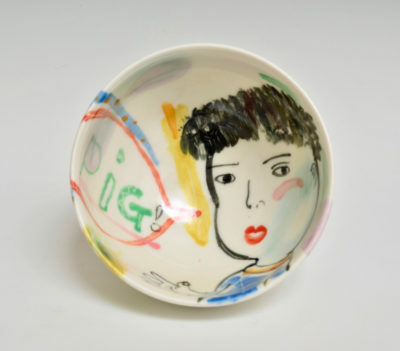 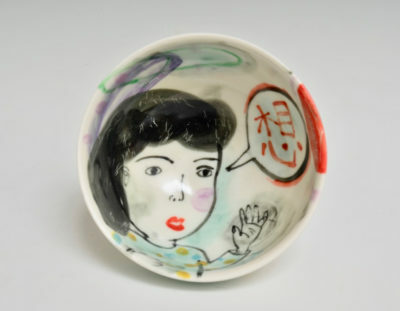 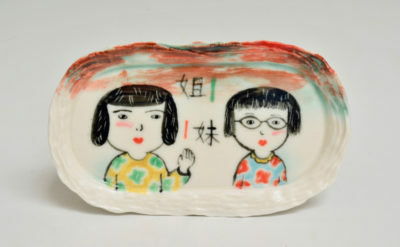 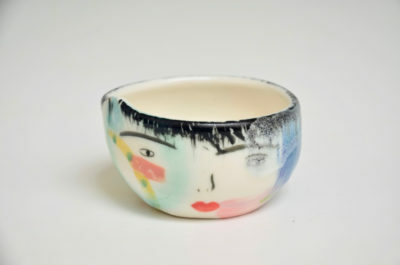 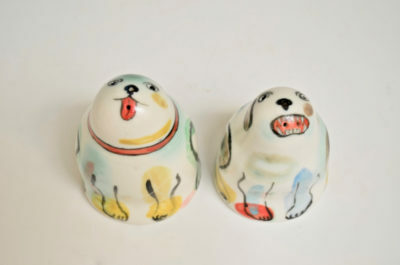 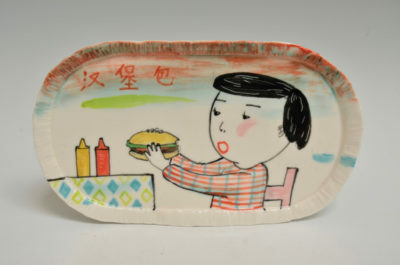 Much of Beth’s ceramic and mixed media artwork draws from themes of childhood, family, Asian culture and language. 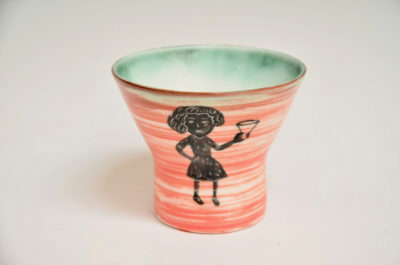 She received a Bachelor of General Studies from the University of Michigan in 1971, and then studied ceramics with Ruby Autio at the University of Montana receiving her MFA in 1974. 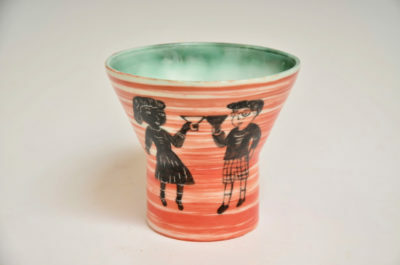 She assumed his job as Professor of Ceramics there when he retired in 1985, and has been twice honored with the University of Montana Provost’s Distinguished Lecturer Award, 2006 and 2010. 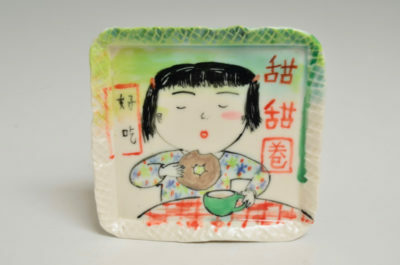 Beth and her sister author Ginnie Lo, have collaborated on two children’s picture books, Auntie Yang’s Great Soybean Picnic (2012) and Mahjong All Day Long which won the 2005 Marion Vannett Ridgeway Award. 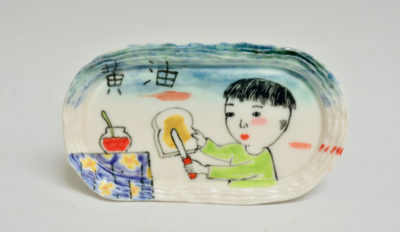 She has also collaborated with her mother, Chinese brush painter, Kiahsuang Shen Lo. 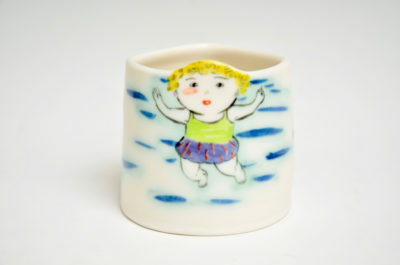 Beth is also active as a bass player and vocalist for several musical ensembles including the Big Sky Mudflaps and Salsa Loca.